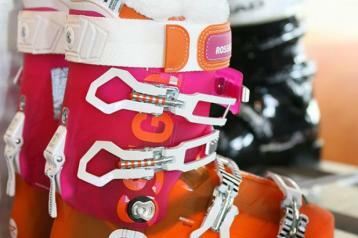 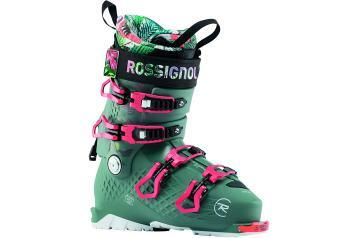 For over 100 years, Rossignol has made skiing easier, more inspiring, and more fun. 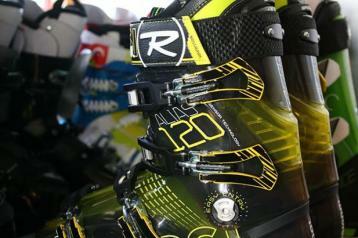 From competitive athletes to cautious first-timers, our technical innovations in ski boot construction and fit continue pushing the boundaries of what skiers can achieve on snow. 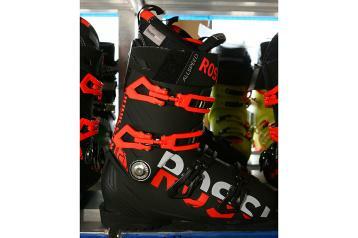 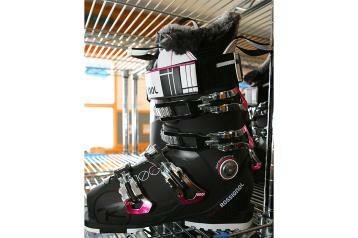 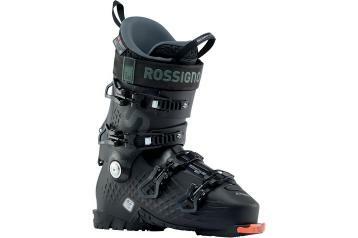 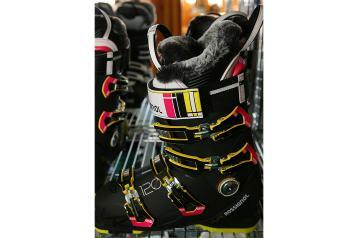 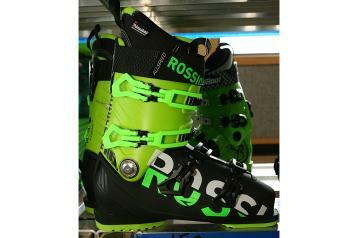 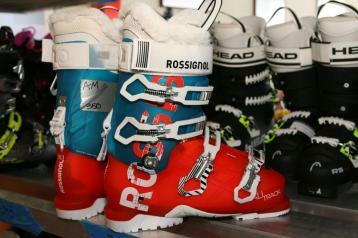 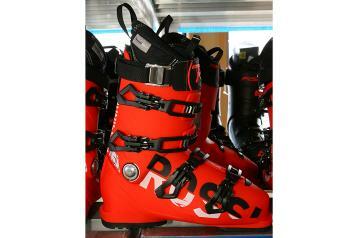 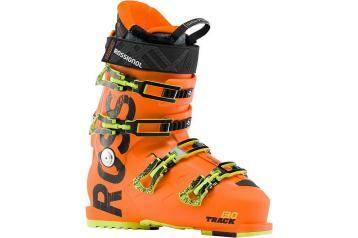 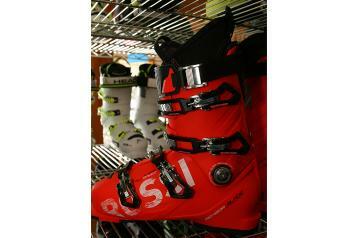 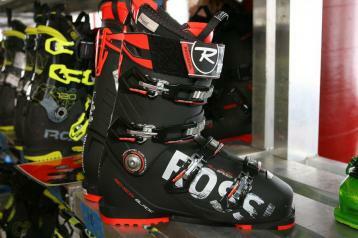 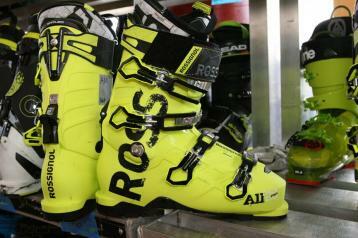 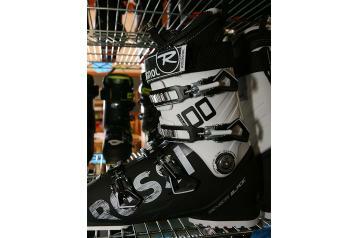 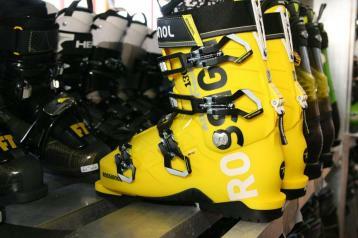 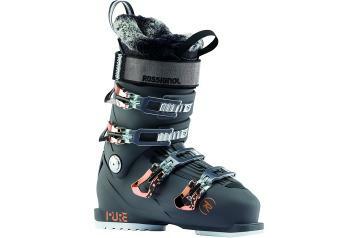 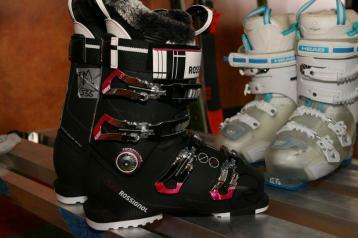 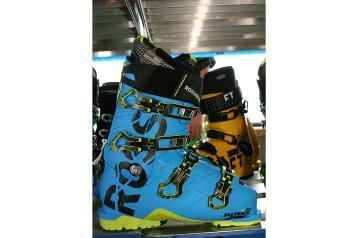 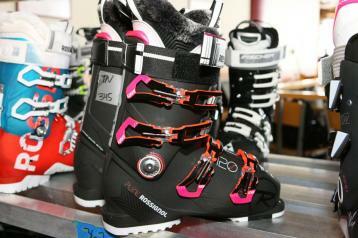 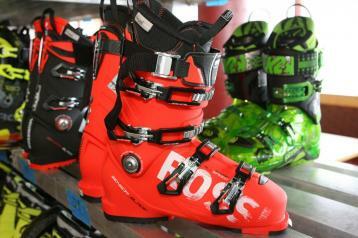 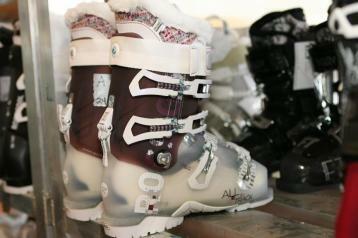 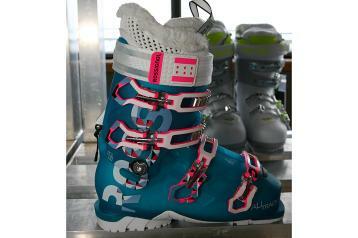 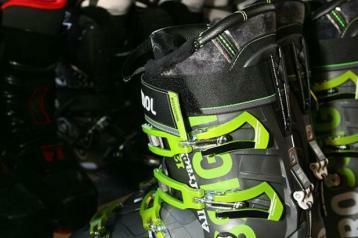 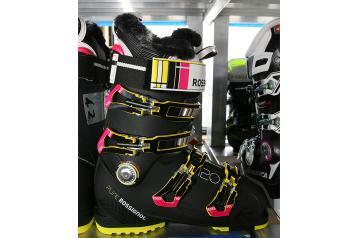 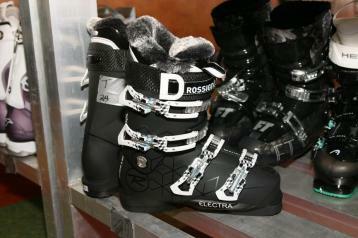 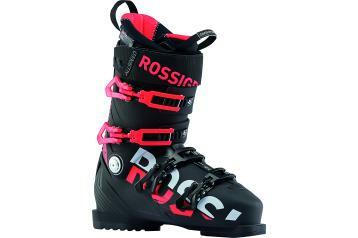 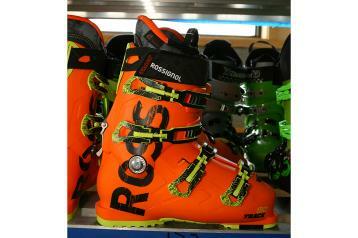 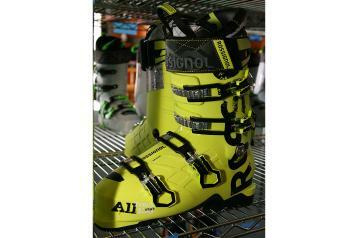 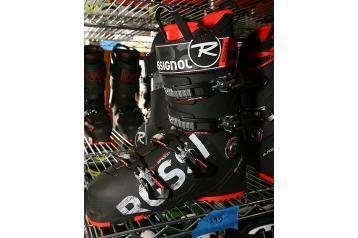 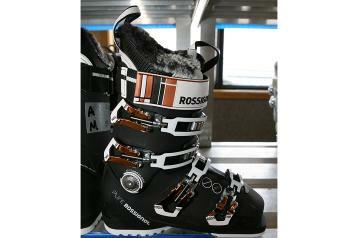 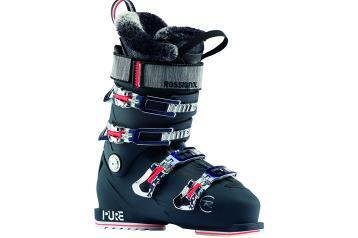 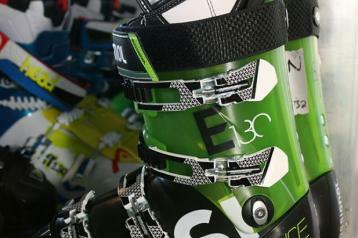 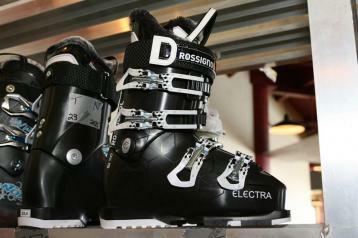 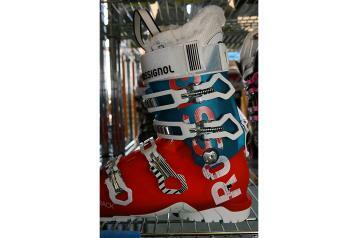 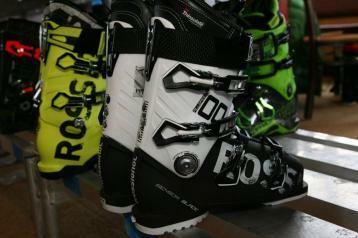 In 2013/14, Rossignol is redefining the "all-mountain boot" with Alltrack. 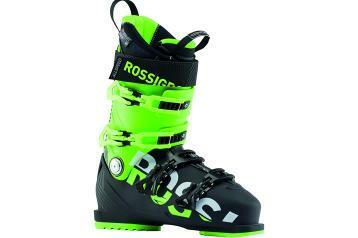 No matter where your skiing takes you, whether you're resort-based or backcountry-bound, the Alltrack series delivers the ground-breaking performance, versatility, and comfort to ensure yet another best day.